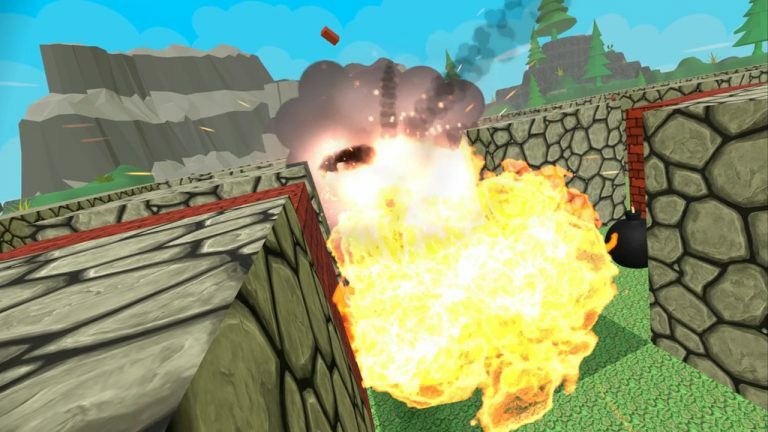 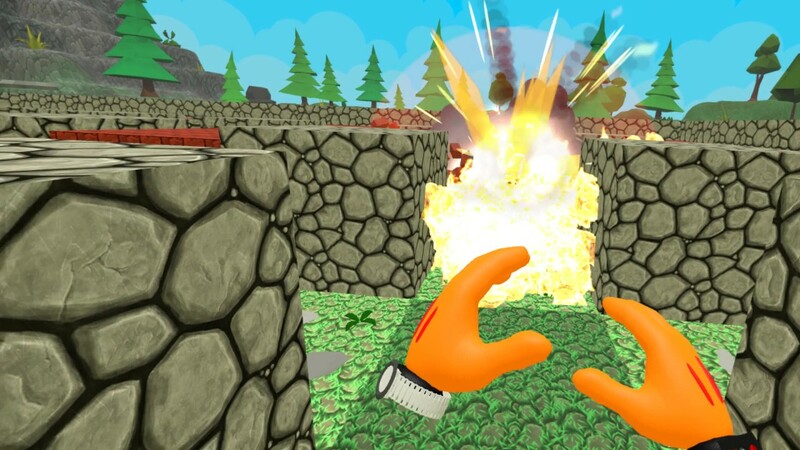 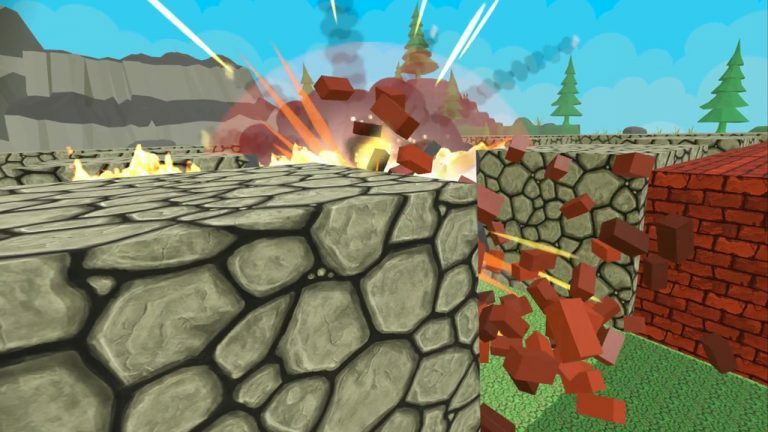 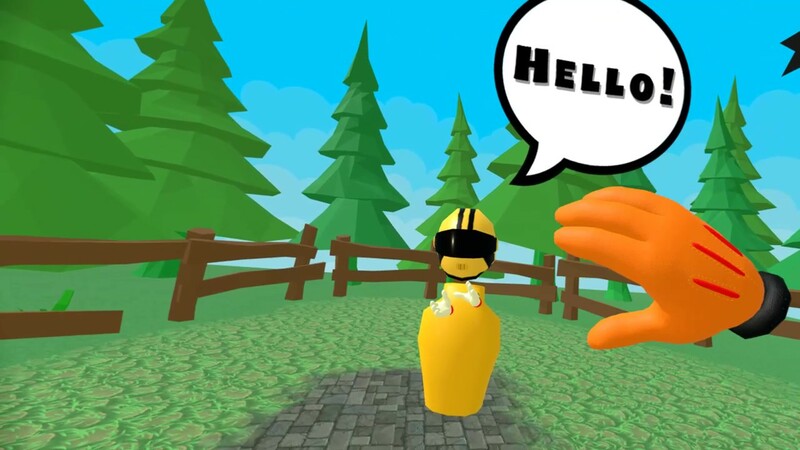 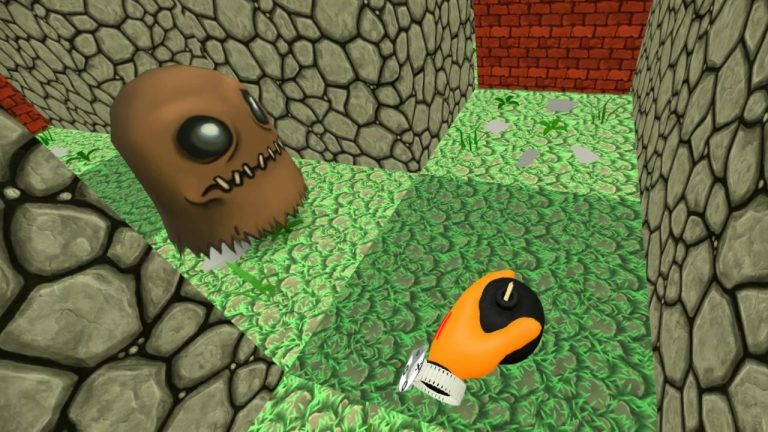 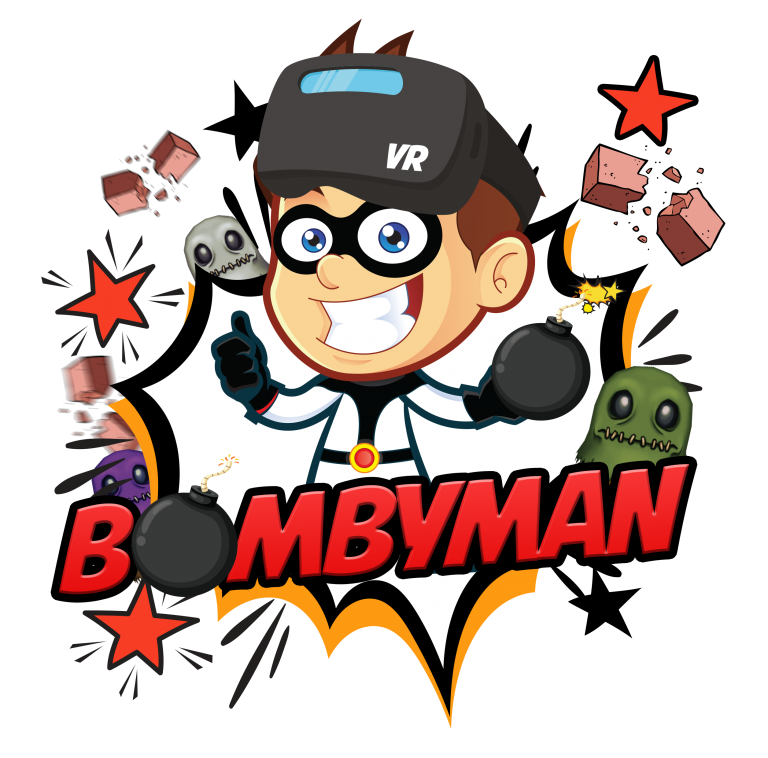 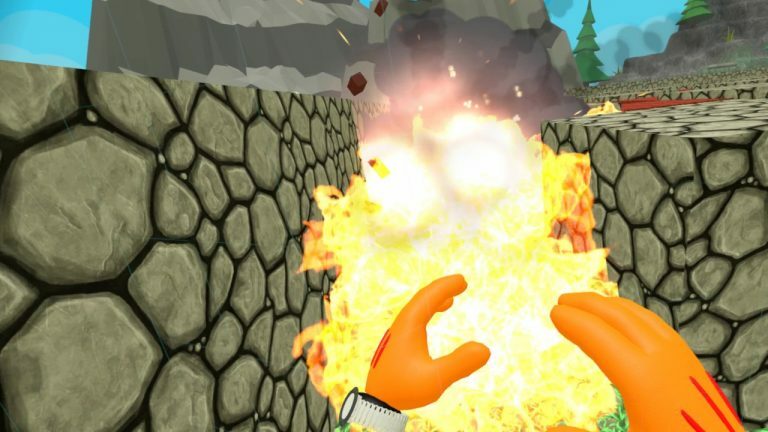 Bombyman is a VR game in which the player takes on the role of the title hero. 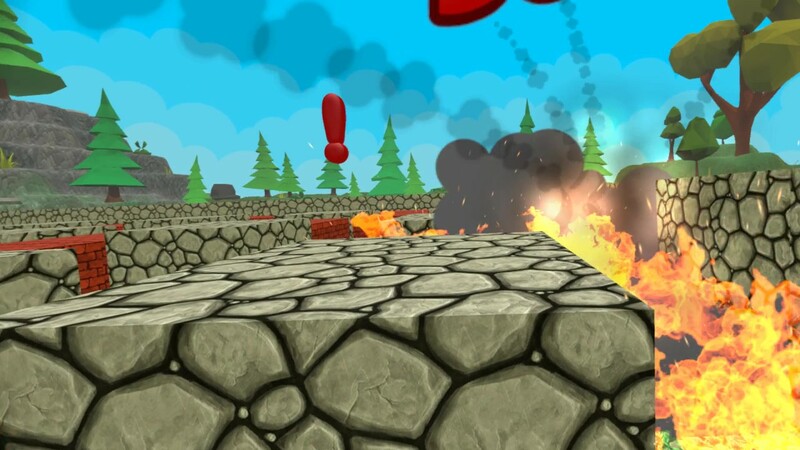 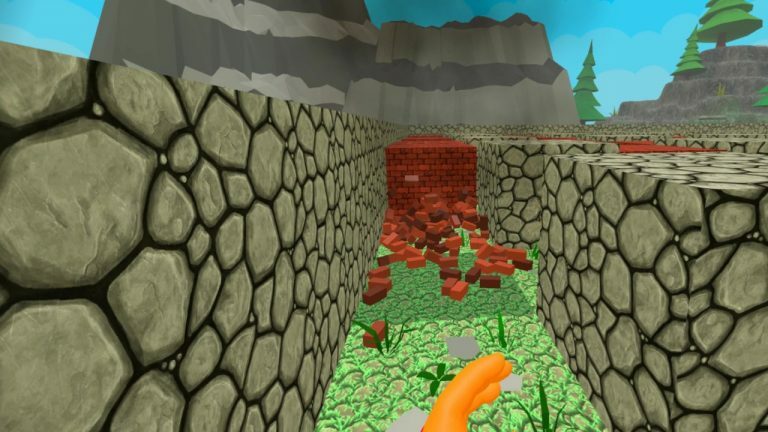 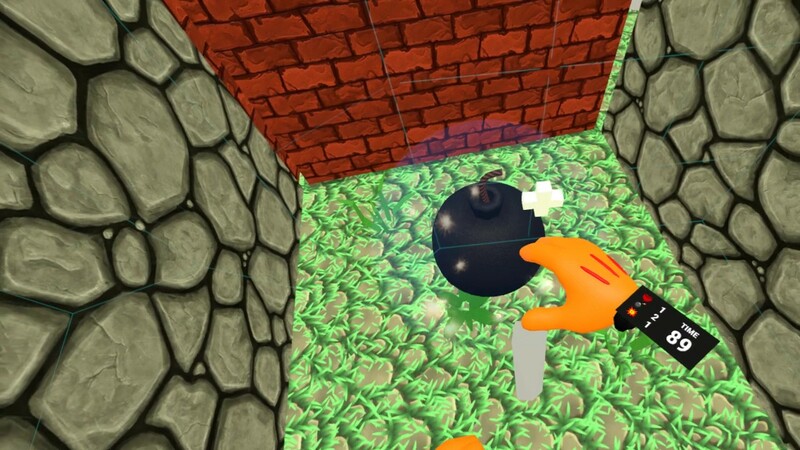 Put your goggles on, enter to Bombyman`s world and controll him from first person perspective. Become a BOMBYMAN ! The game is still in the development phase. 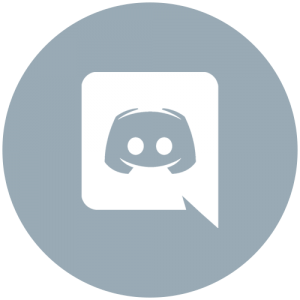 If you want to be up to date with the progress of works and receive information from the first hand and follow us on social media !